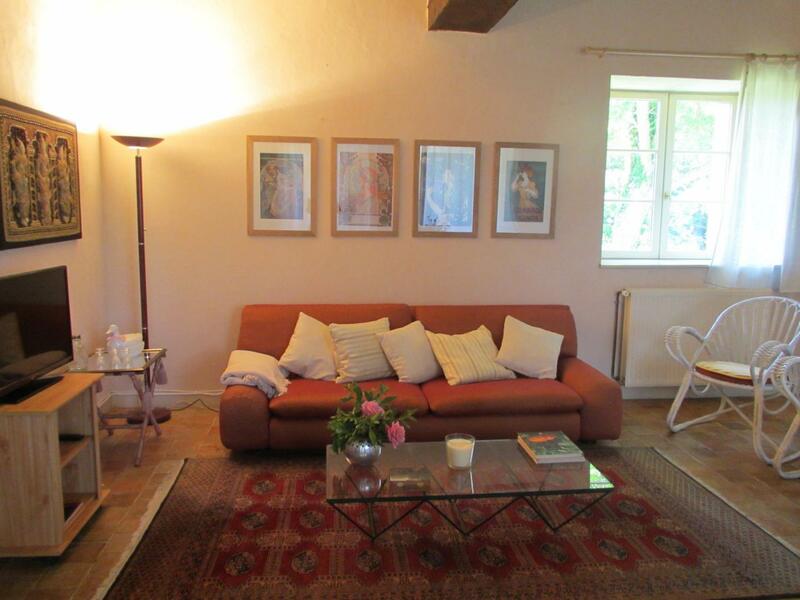 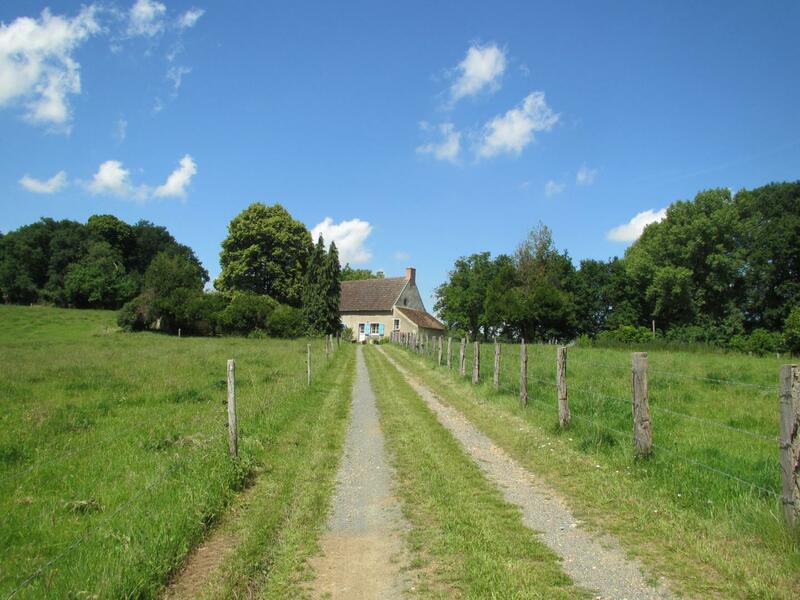 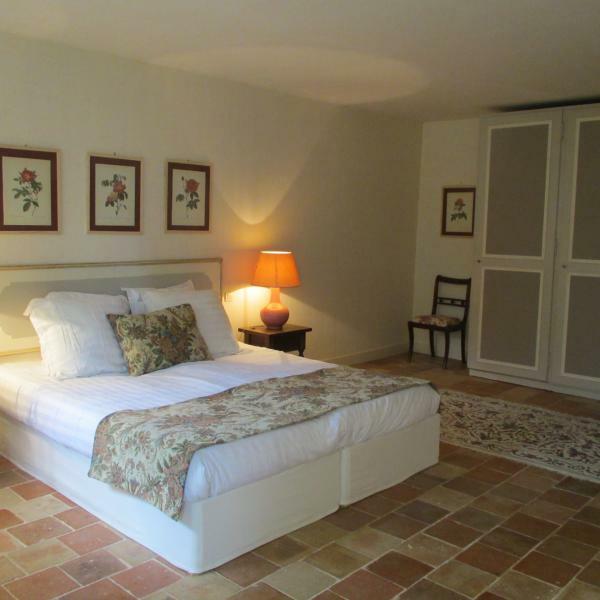 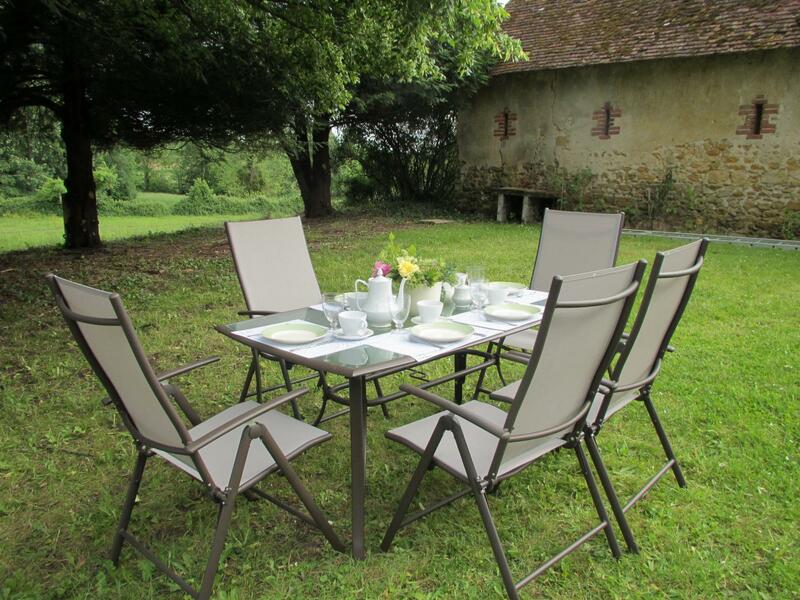 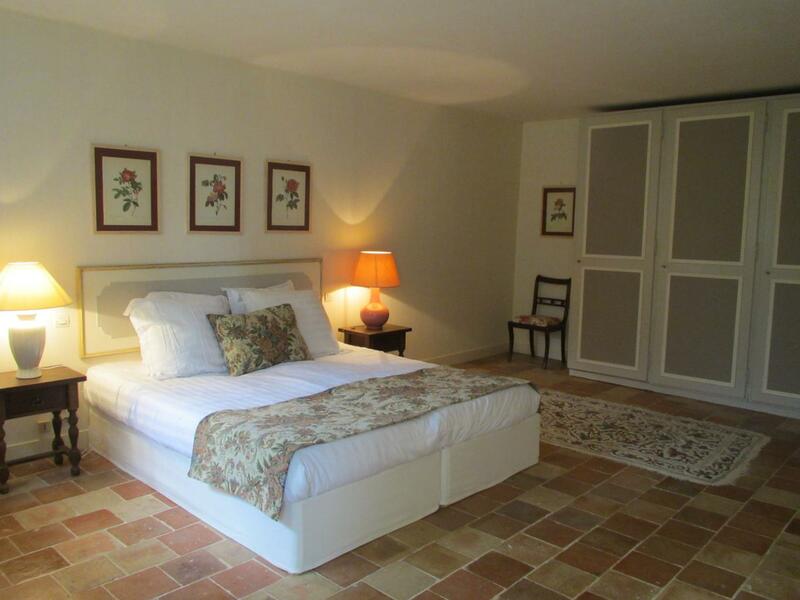 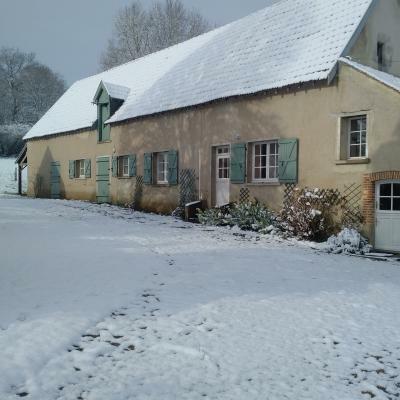 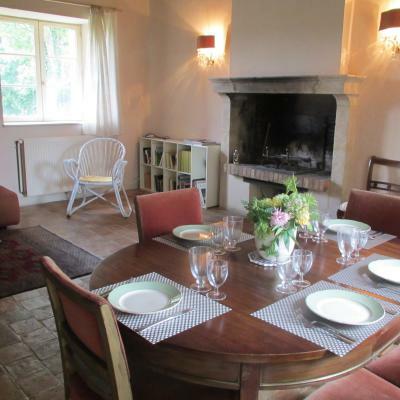 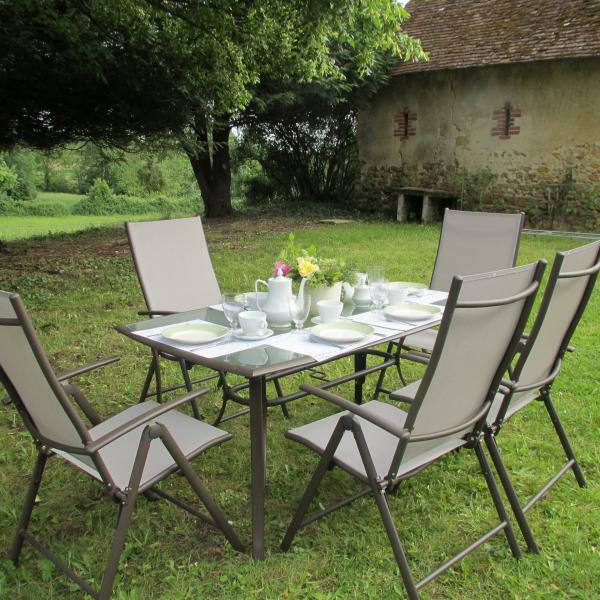 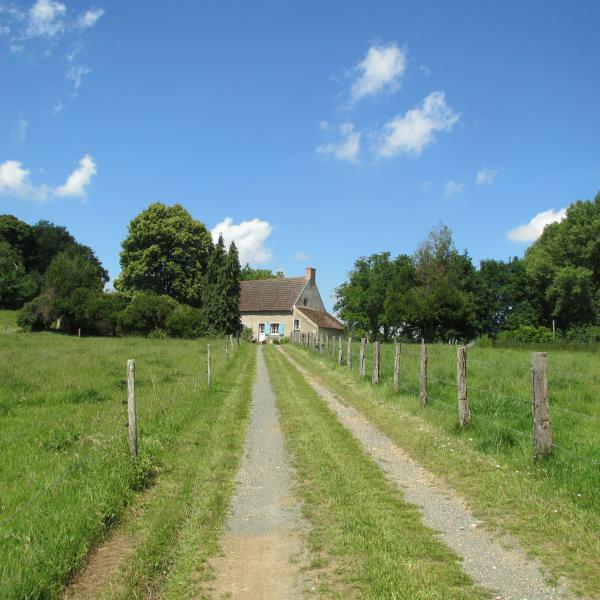 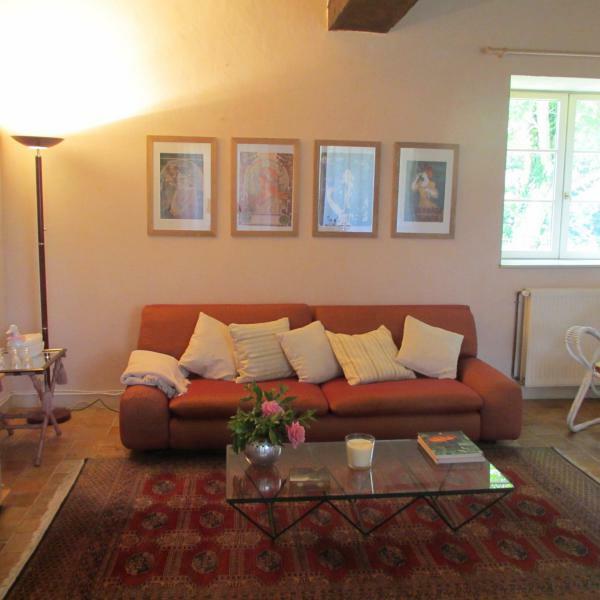 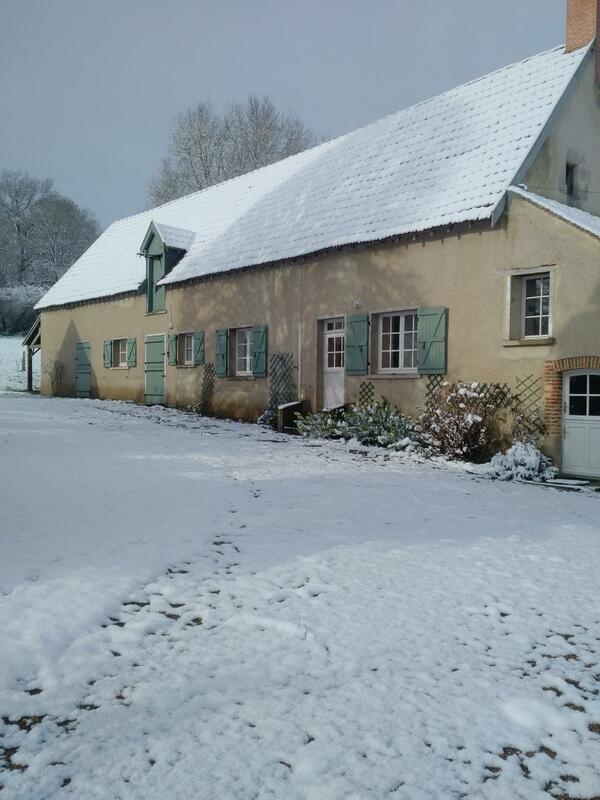 17th century farm is situated in a chateau estate in the heart of the Sarthe Valley. 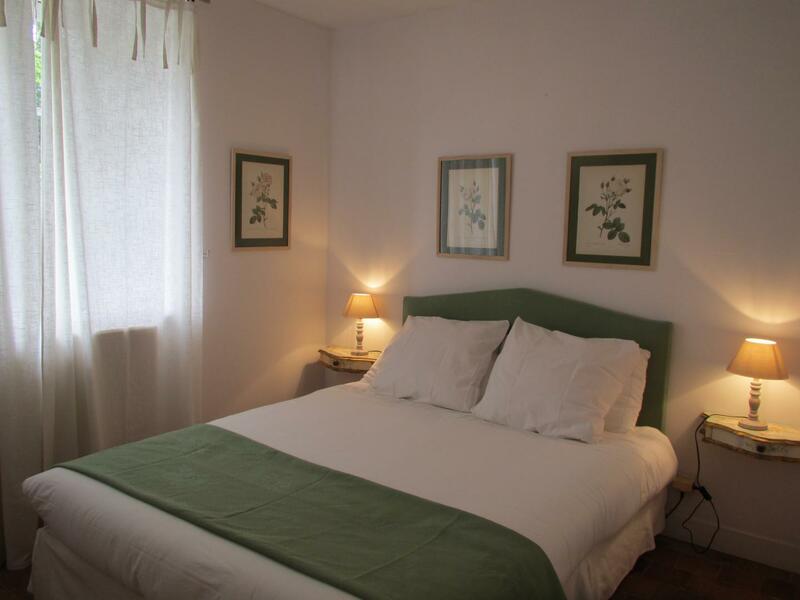 Set in lush green fields, the cottage offers a sea of tranquillity and calm where guests can relax. 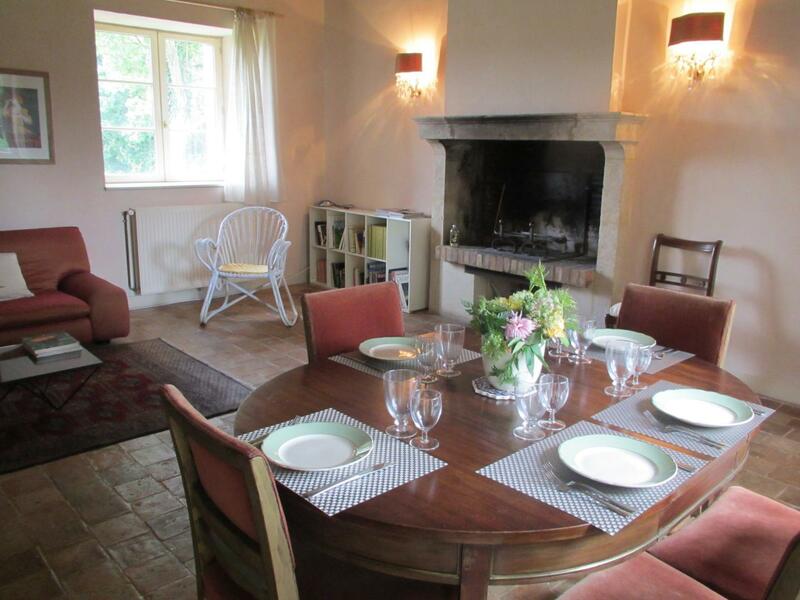 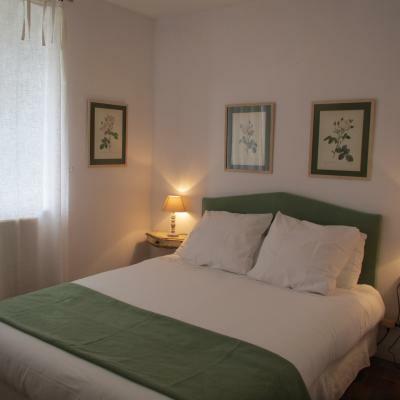 The small farm has all mod cons and can accommodate up to 5 persons in 3 bedrooms.